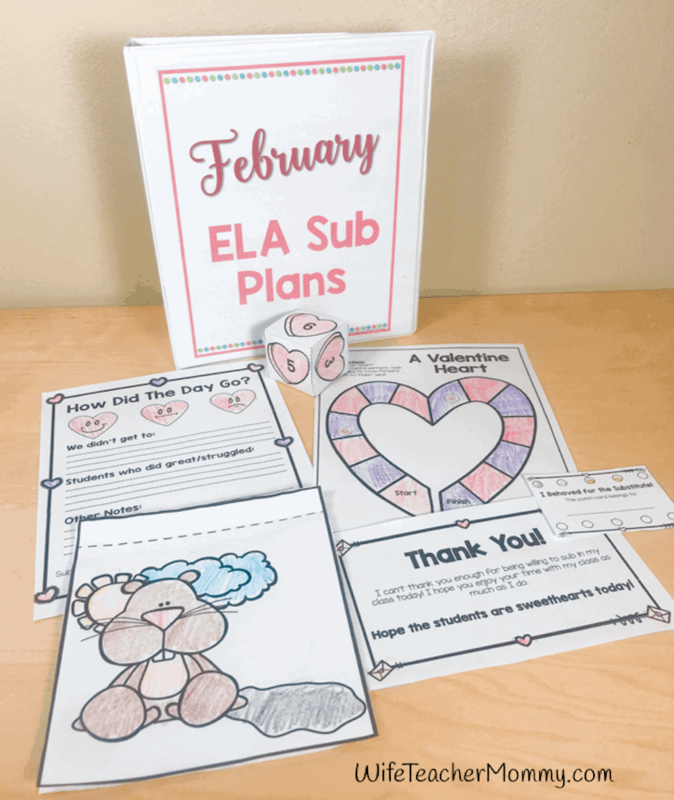 These sub plans are perfect for the month of February! 1st grade and 2nd grade students will love these activities and you can rest easy knowing they are busy with meaningful ELA activities while you are away. This set of February emergency sub plans for ELA can be used as a full day of sub plans OR for several days of your Language Arts block. Themes in the activities and lessons include: Valentine’s Day, Groundhog Day, Black History Month, Chinese New Year, Dental Health Month, Movie awards shows, Mardi Gras, and more! 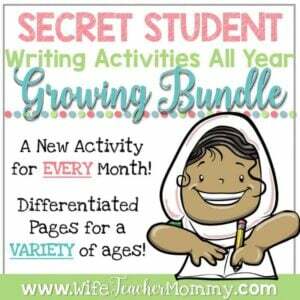 The monthly themes are so engaging and fun for kids. WANT TO SAVE MONEY AND BE PREPARED ALL YEAR? 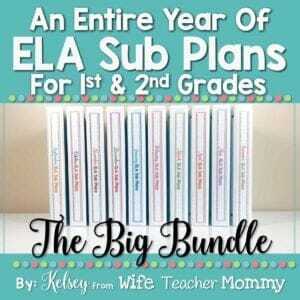 You can grab this set of sub plans in my An Entire Year of ELA Sub Plans for 1st & 2nd Grades BUNDLE. -These print-and-go thank you notes are valentine themed! They are a half page so you can save on paper and ink. -This notes form gives your sub a space to write students who did well, those who struggled, what they didn’t get to, and any additional notes. Perfect to be sure you know just how the day went. It also boasts a fun heart theme! 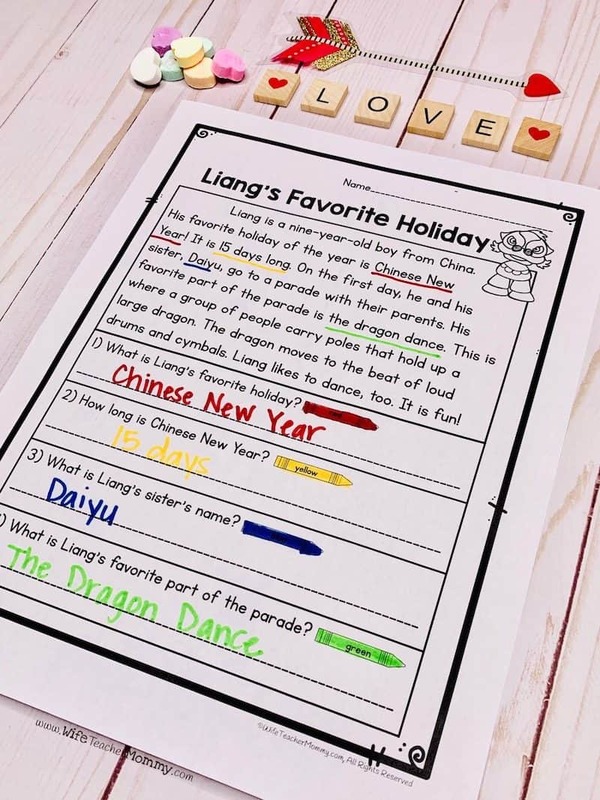 -Students will fix sentences with these fun and engaging worksheets. 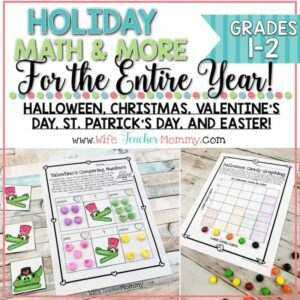 These include fun winter & Valentine’s Day and other February themes! Writing Lesson: What Is Love? -Students will brainstorm and write about what love means to them during this engaging lesson. 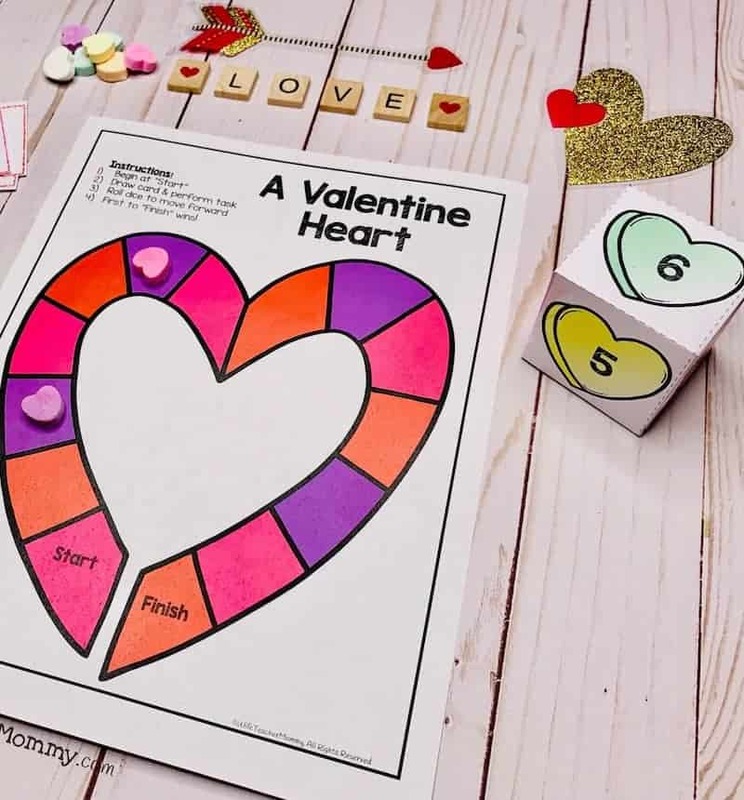 -Students will write a narrative story about a Valentine monster! They can use their creativity to write and illustrate their story. -2 reading prompts are included at 2 different levels. (Multiple choice or written response with crayon underlining). Choose one to use or use both and differentiate! One of the prompts is a narrative piece that takes place during Chinese New Year and the other is about Black History Month. -This reading lesson can be used for a class read aloud OR silent reading of any narrative story. It is focused on making inferences during reading. This lesson can be used over and over. -The groundhog flap book activity is a lot of fun! Students will decide whether they want the groundhog to see their shadow… or not! The lesson plan is also included.